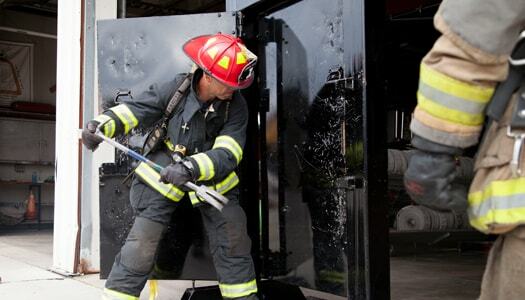 Being a Front Line Firefighter is the most critical role in any fire department. With this program you will learn the motions for efficient Ladder Raising, Primary Search, Forcible Entry, Hose Laying and Overhauling in a way that is adaptable to over 210 variations. It doesn’t matter the fitness level of your firefighters will have their individual needs meet with this program. 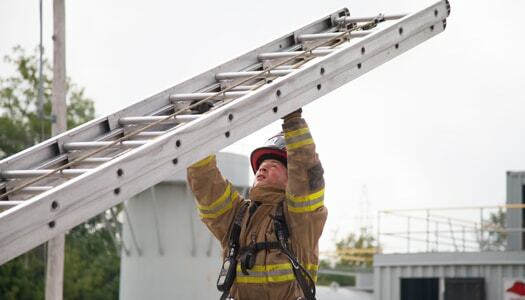 This program is proven to improve ladder raising and primary search of your firefighters, as well as their rate of force production, rotational strength, explosiveness and deceleration control. We want to work with your fire department! By reaching out to FD-PT about the Front Line Firefighter RBT, you are taking an important first step in bettering the wellness of your firefighters. Please use the contact form below to request more information.